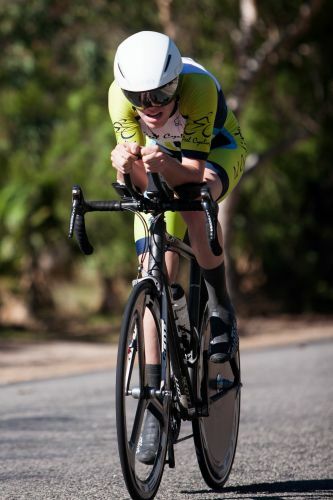 Jordan Dawson raced his first 40km time trial and set the fastest time. PEEL Districts Cycling Club’s Time Keeper’s Time Trial took place on Sunday and marked the end of the summer criterium and time trial season and the start of the winter road race season. With a strong north easterly, the first part of the 40km course south down Hopeland Road resulted in fast times thanks to tailwinds, before turning east on to Redlands Road and into a headwind. This was a short battle before the riders turned around, and received tailwind assistance to the turn back onto Hopeland Road; the last 16km into a nasty headwind broke a few riders. Club veteran and winner of last year’s race on standard time Colin Rose was almost two minutes slower this year, as he finished in 57 minutes and 41 seconds. A determined Colin Rose retained the Time Keeper’s Time Trial trophy. Jordan Dawson, last year’s winner of the 16km event, rode his first ever 40km time trial over the weekend in the under-19s and recorded 57 minutes and 40 seconds, to beat Rose by a single second for overall honours. Rose however still took home the trophy; Dawson was given a small bonus for his youth. The 16km race was 8km with a tailwind down Hopeland Road, then 8km back into the wind. 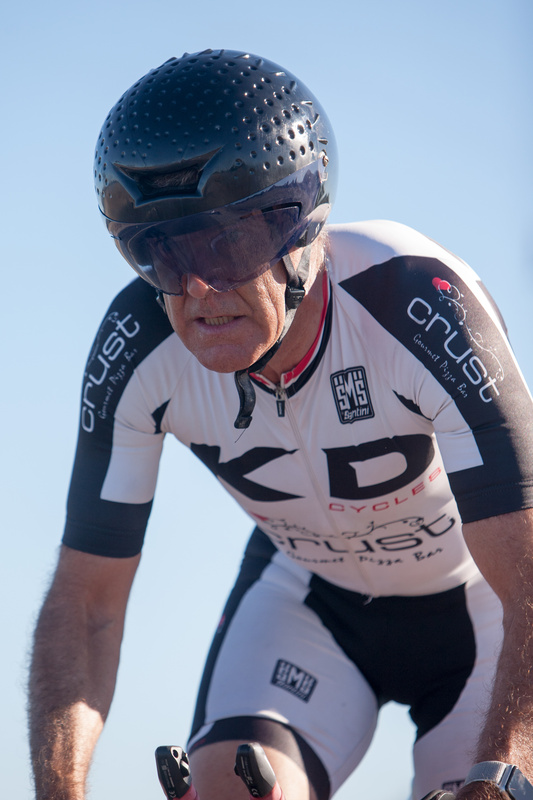 While there were a number of older riders racing, including previous winner 80-year-old Ken Portman, it was youth that won both the fastest time and standard time in this event. 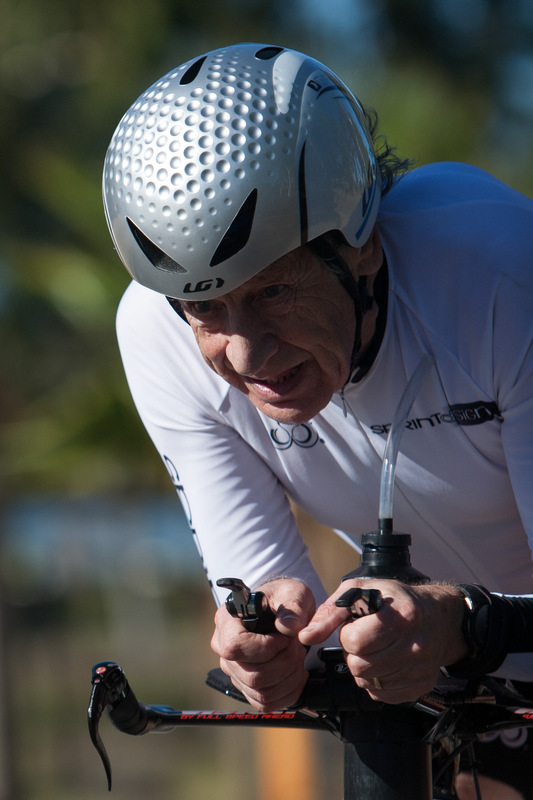 Previous winner Ken Portman now 80-years-old and still racing. Under-19 rider Lachlan Connan finished in 23 minutes and 11 seconds and was the fastest. Under-17 rider Oliver Bleddyn was only 11 seconds slower and won the standard time event, with a larger time bonus. Road racing will start at Serpentine on May 12. For more information about the road racing season and full results of the Time Keepers Time Trial visit pdcc.asn.au.